Theme parks are recognised as the newest method of combining education and recreation in different countries. 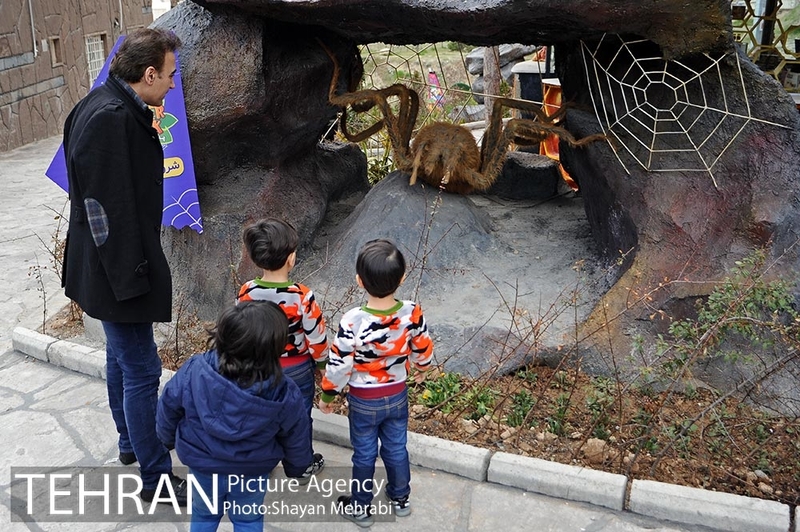 These parks are new projects, which have been built in a limited number of developed countries, but they are the most attractive leisure spots in these countries. 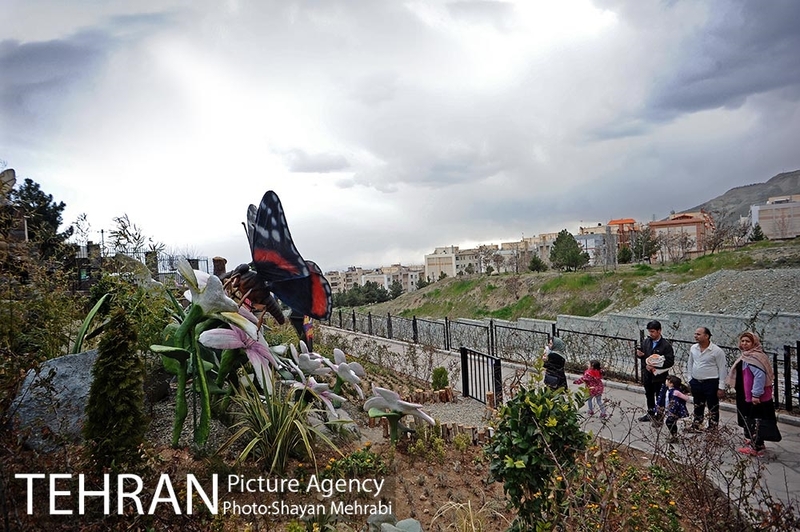 The Insects Park of Tehran has been designed and built in an area of 7,000 square metres in District 2 of the capital. 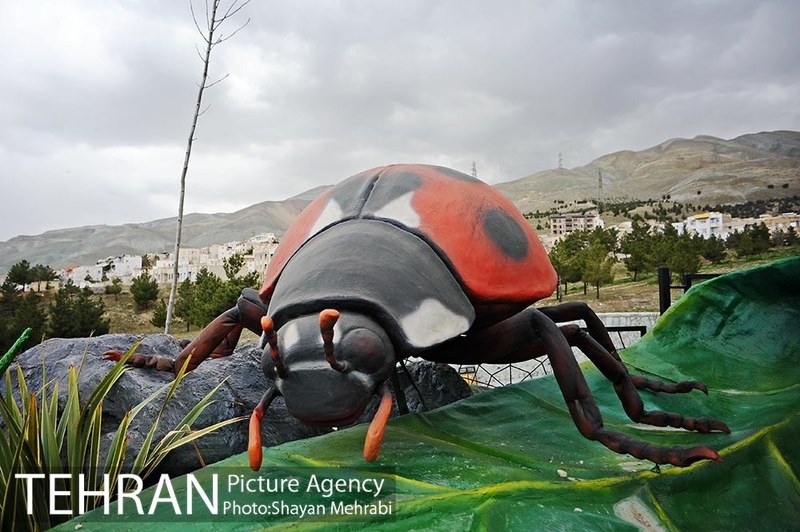 In this park, insects have been built on a very large and completely animated scale. 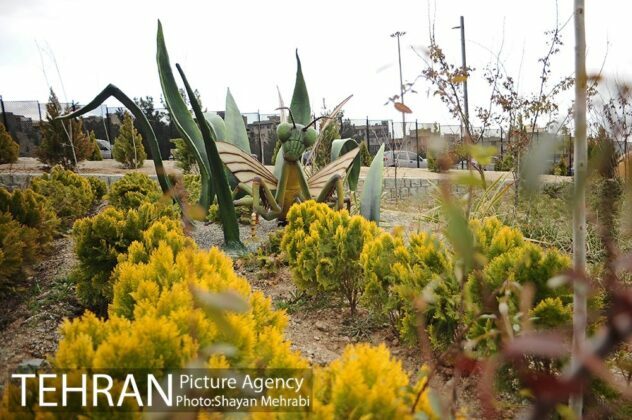 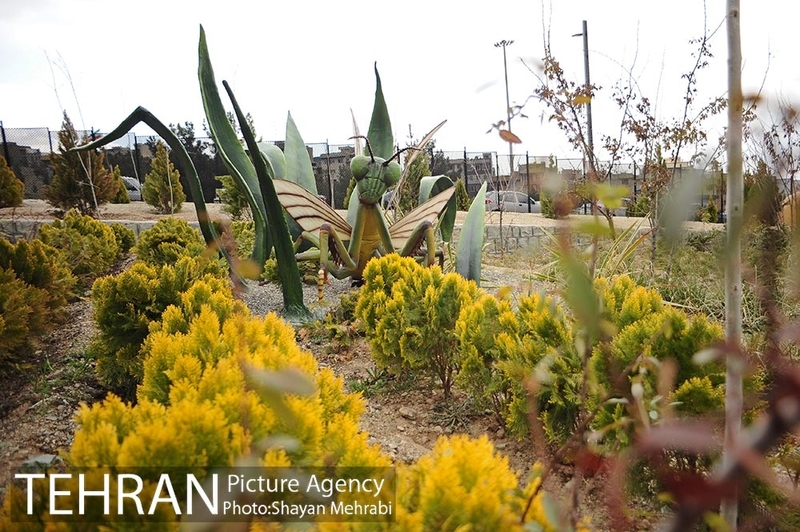 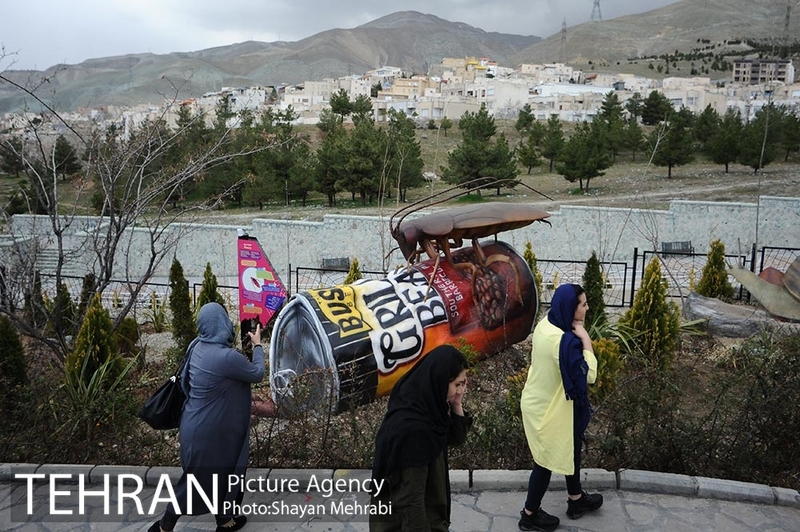 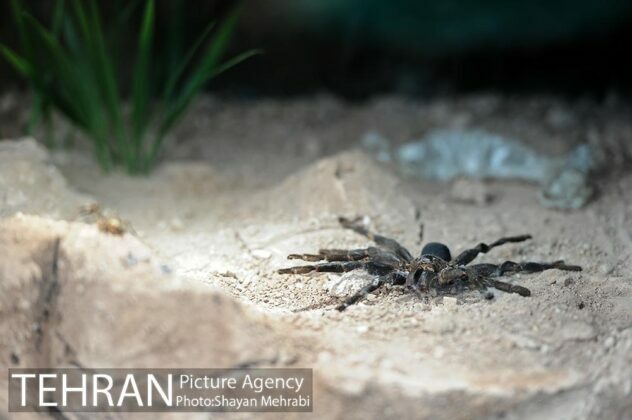 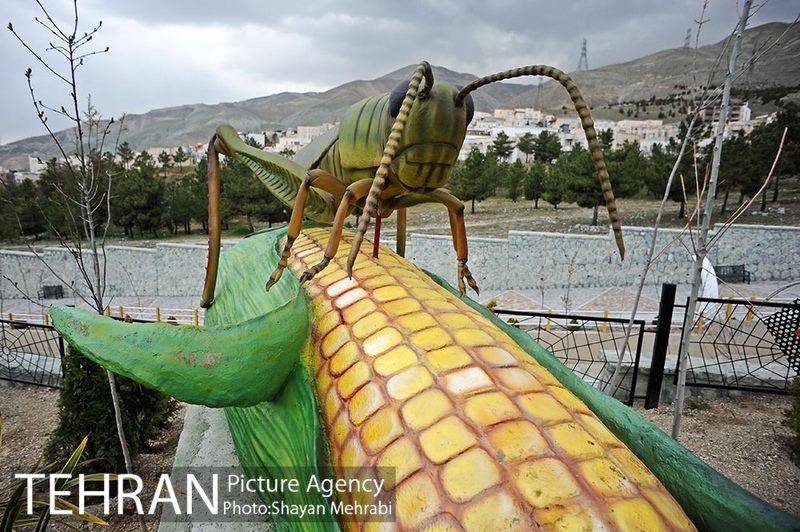 Iranian officials say dozens of engineers, scientific and research experts, artists and designers worked on the huge designs for insect and reptile habitats. They also claim that the park is the first, largest and most inclusive insect park in the Middle East, and visitors can get acquainted with the most important types of insects and reptiles on a very large and fully animated scale. 30 insects and reptiles are displayed in the park, the most important of which are spiders, dragonflies, beetles, grasshoppers, snails, mosquitoes, ladybird beetles, flies, turtles, fleas, iguanas, pythons, crocodiles, crabs, centipedes, among others. 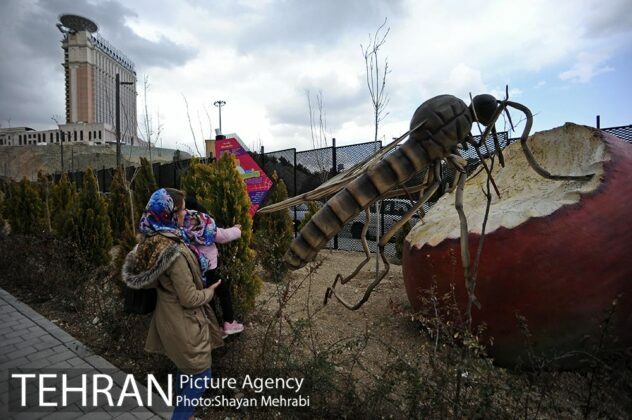 Interestingly, all these insects and reptiles are displayed in very large dimensions, and they are made so carefully as if they are placed under the microscope. 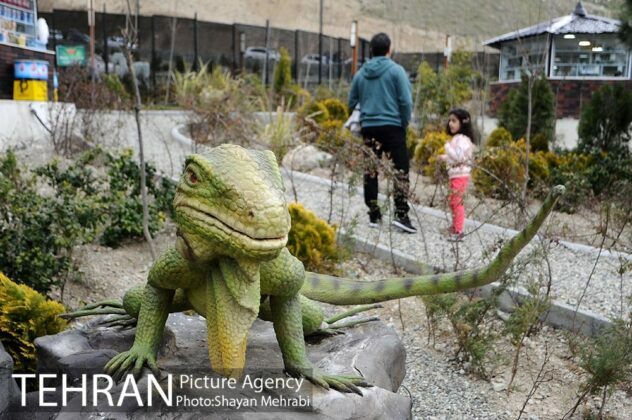 Insects and reptiles are made of flexible silicone material to look more animated. In the construction of structures, reinforced concrete and polypropylene fibers have been used in order to make samples resistant to wind, rain, and sunlight. 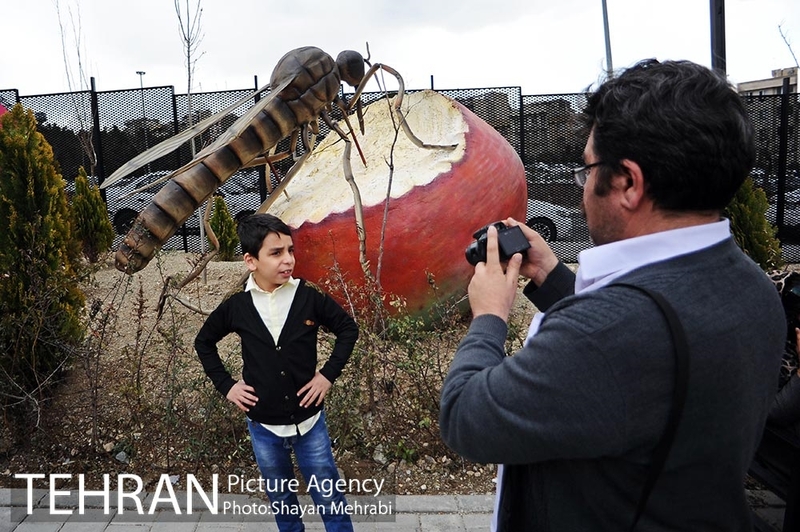 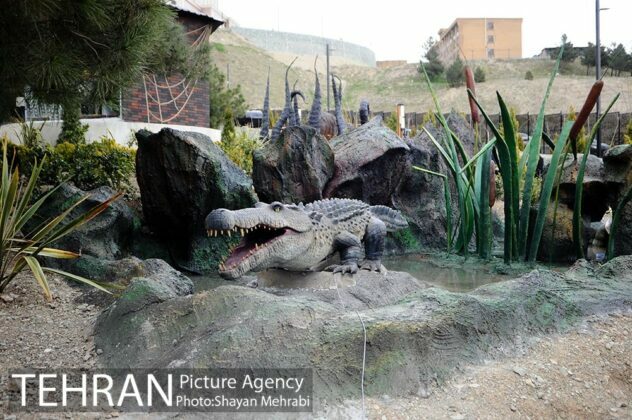 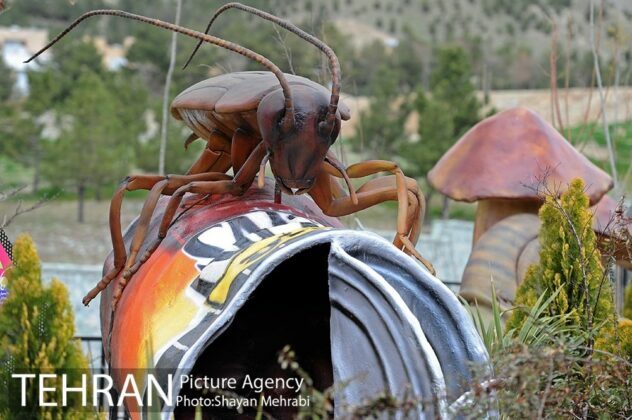 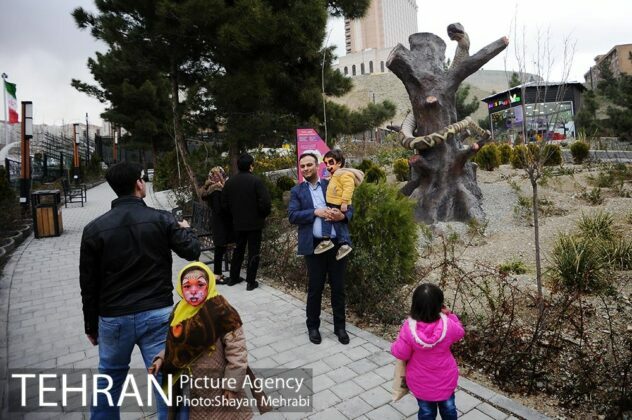 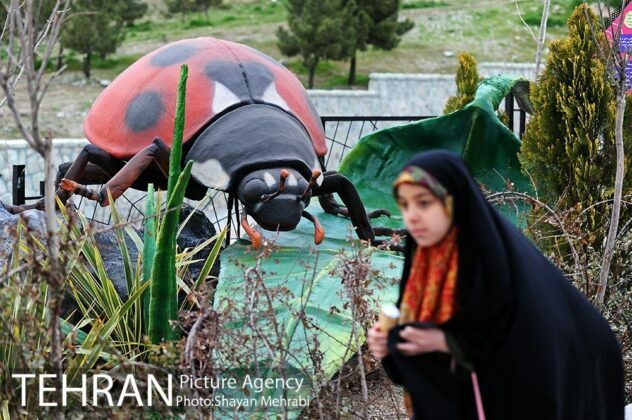 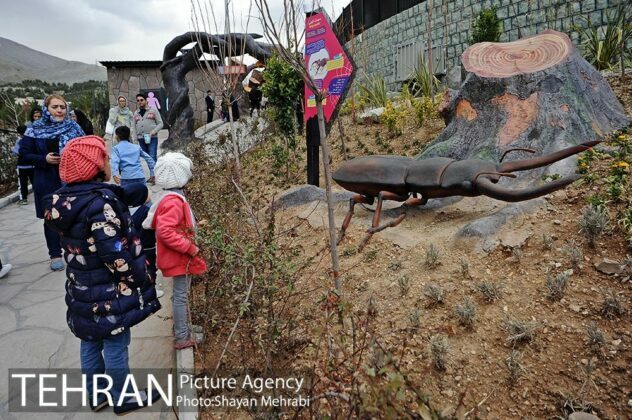 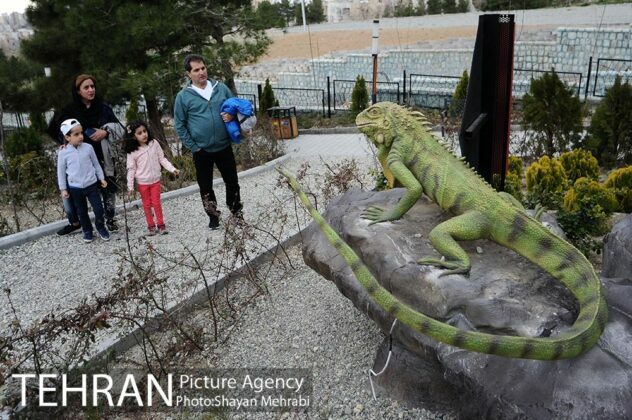 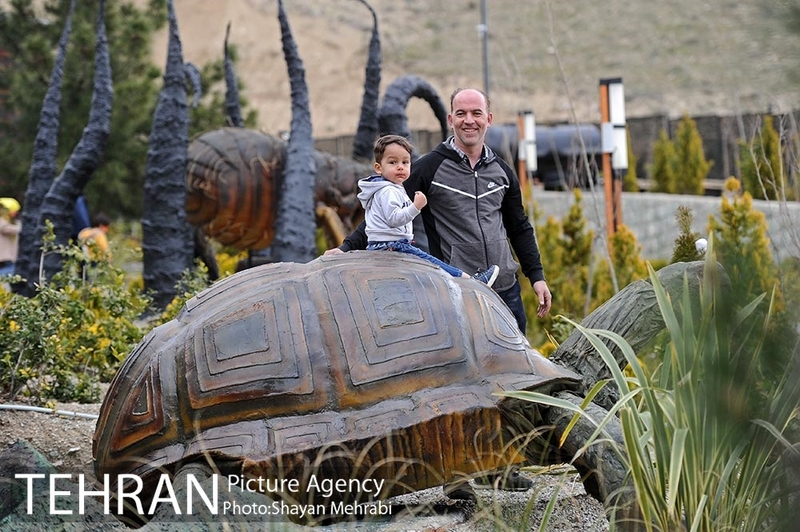 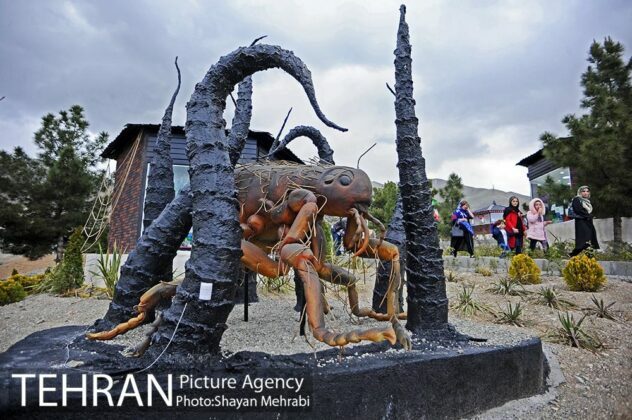 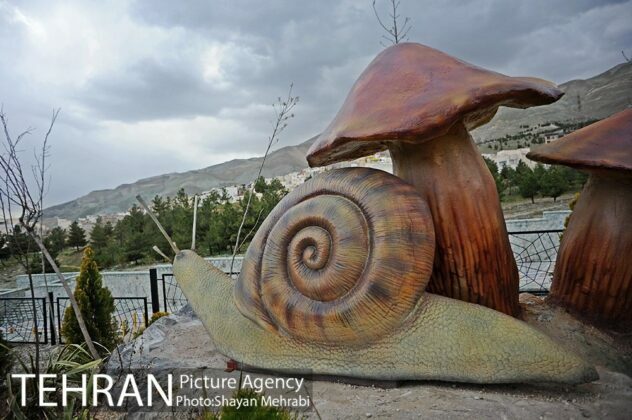 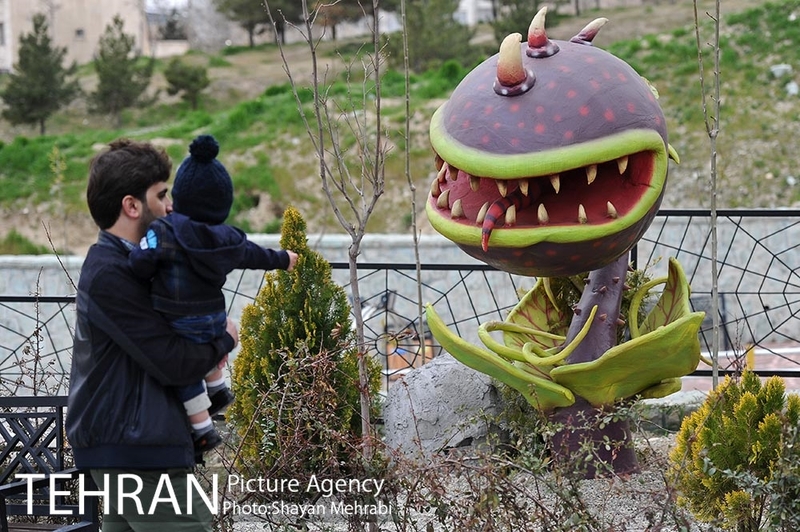 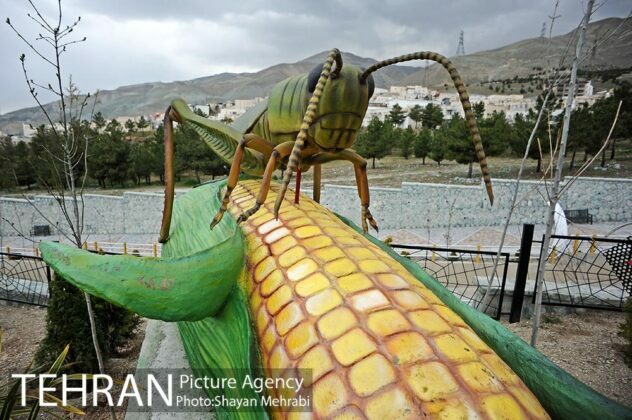 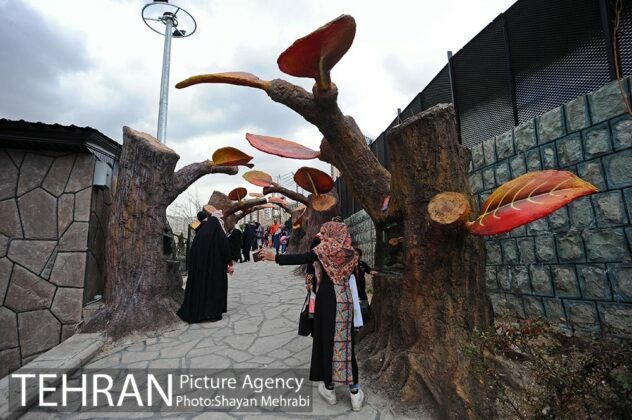 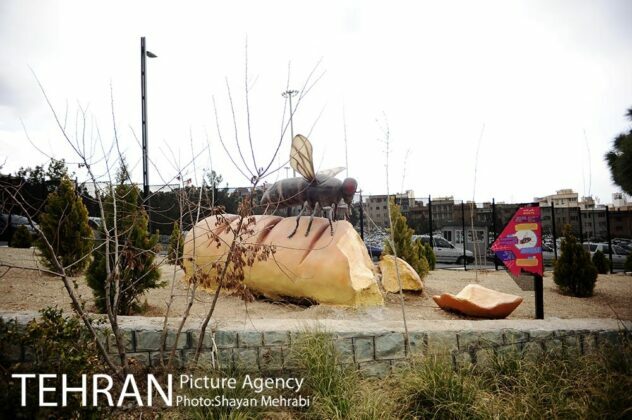 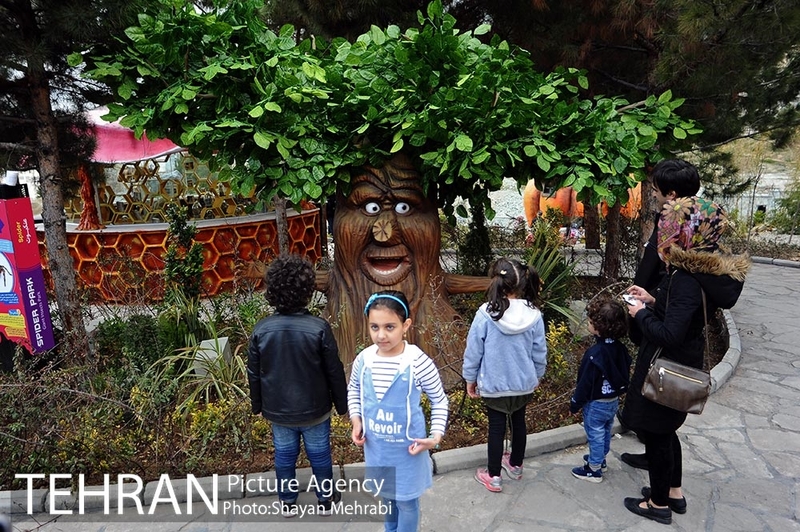 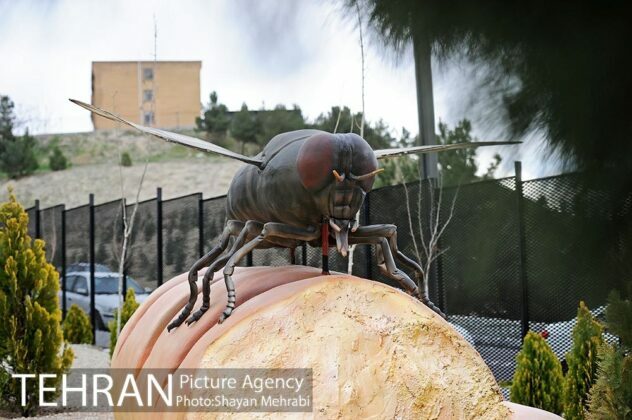 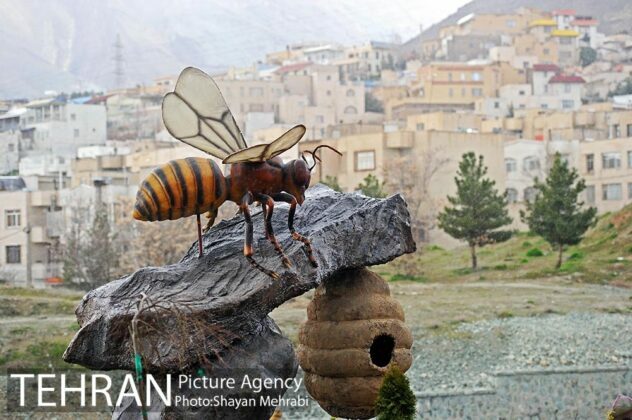 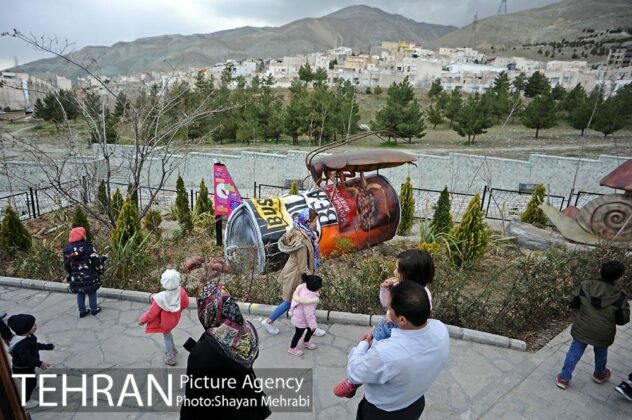 The giant Insects Park is located in Sa’adatabad, northern Tehran, next to the Jurassic Park.